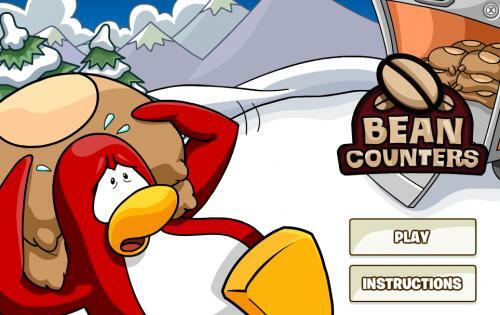 Below are complete tips and cheats on how to get loads of coins on the game Club Penguin Bean Counters, as well as how to access the secret level. Where is Bean Counters located? You can play Bean Counters at the Coffee Shop. 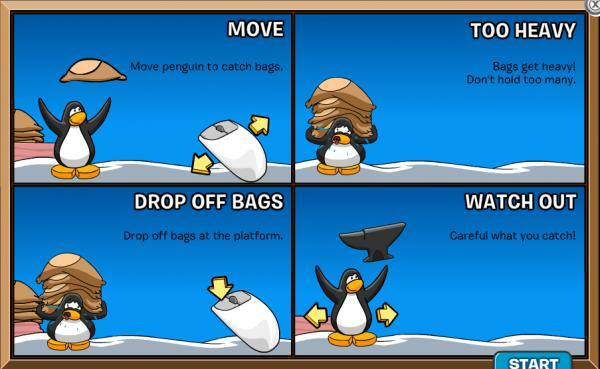 Move your mouse left and right to move your penguins to catch the bags. Drop the bags off at the platform. This is the main screen. 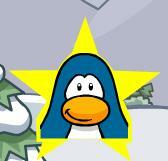 Look below for how to access the hidden Jelly Beans level in the game! Click play. To get the most coins, stack as many java bags as you can without hitting obstacles. Java bags are thrown out of the truck. 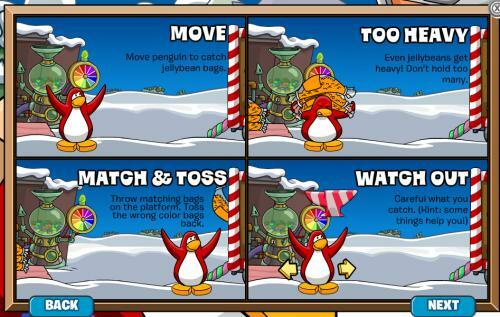 Catch them, then move your penguin over to the platform using the mouse, then click to unload the bags. 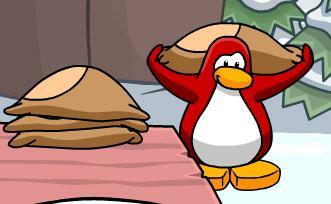 Your penguin can hold a maximum of six bags. 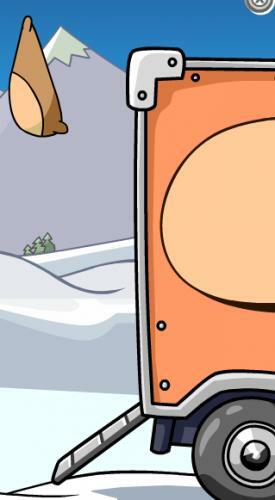 For the secret level, on the main screen click the bag in the center. 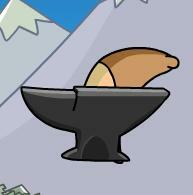 This level gives you more coins. Once you click it, Jelly Beans will fall out. 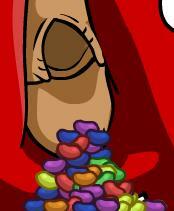 Click on the Jelly Beans. On the right side of the screen, you’ll be given three options – Hard, Expert, and Extreme. Click “next” then “play”. 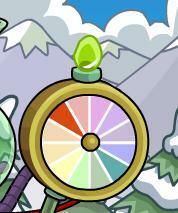 You want to stack the jelly bean colors the clock like thing highlights. 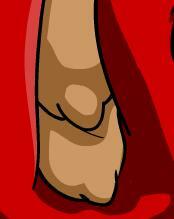 If you grab the wrong one, walk to up the truck and click on the mouse to throw it back. The harder the difficulty, the more difficult it gets and faster the game moves! You can stack many at once by quickly clicking the mouse. Up top, it’ll display your score, what truck number you are on, and how many lives you have. 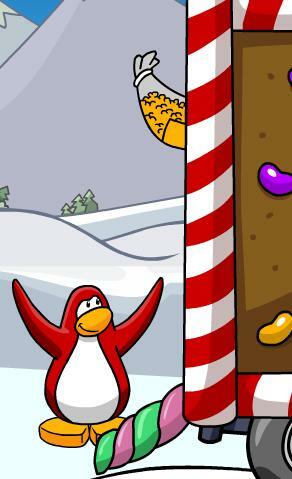 Remember, the candy level gives you more coins more quickly! Good luck! – Do you enjoy this game? Leave a comment and let us know! 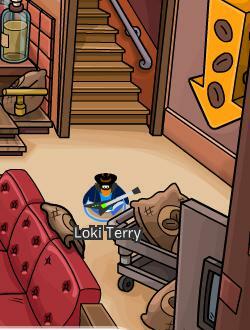 i really found it! YAY! how many trucks are there? 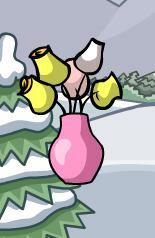 i got to level 5 the last one but i cant complete it! I cant do it! I dont understand! Somebody please help me!